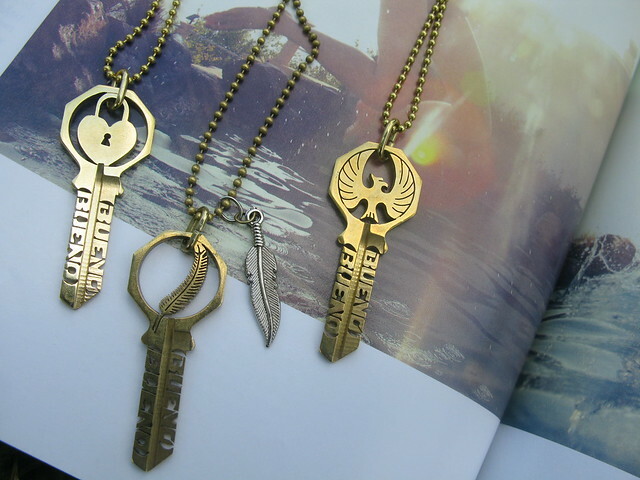 These are great for everyday wear. I got all my bridesmaids one and then all the groomsmen wanted them. Even if i get all dressed up i wear mine so i still feel like myself. 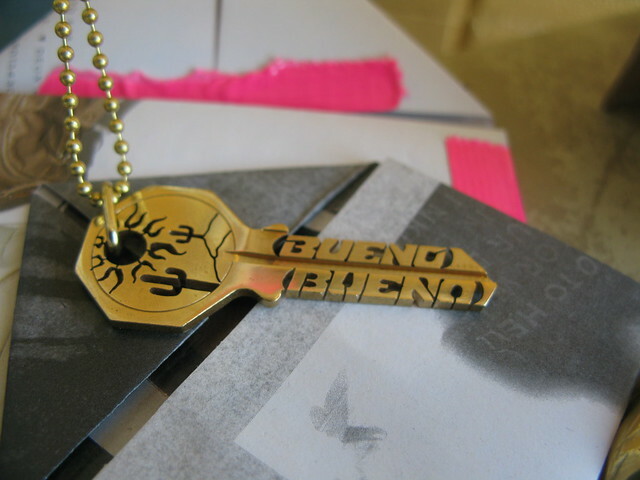 Tagged: BUENO BUENO KEY NECKLACES. FEATHERS. 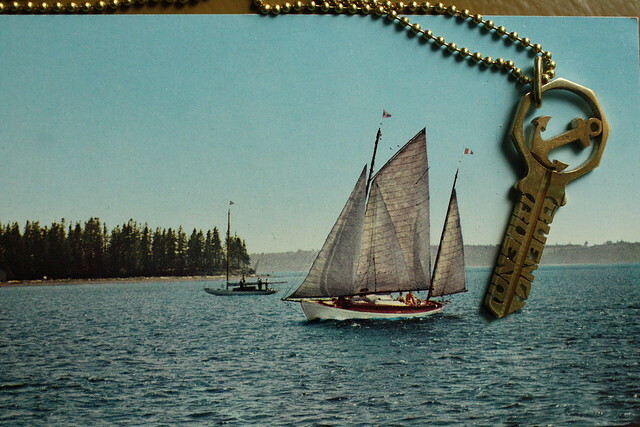 ANCHORS. FIREBIRD. 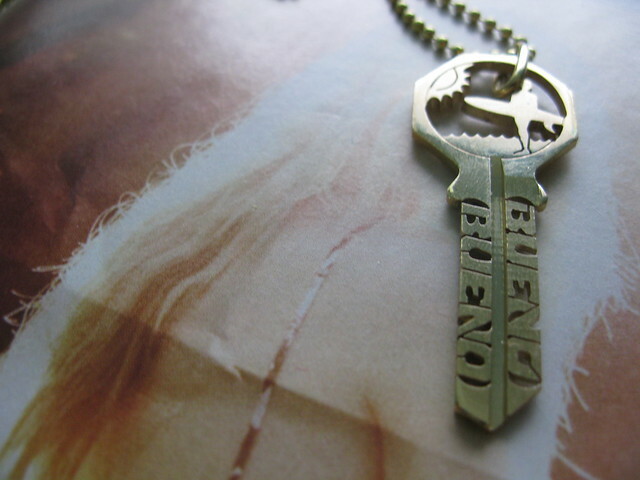 HEART LOCK. SURFER. CACTUS.